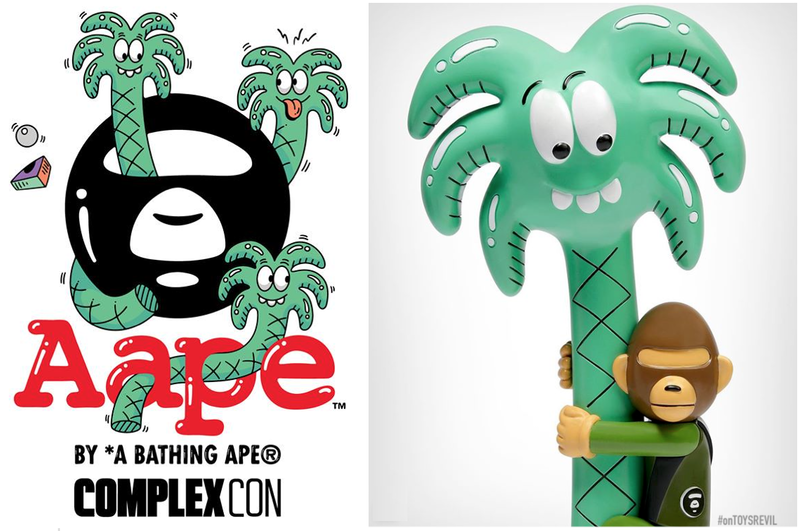 HOW MANY/HOW MUCH: Edition of 300 pieces / Pending. REMARKS: Created in collaboration with ToyQube, the 11-inches tall vinyl collectible comes packaged in signature camo-patterned AAPE box. 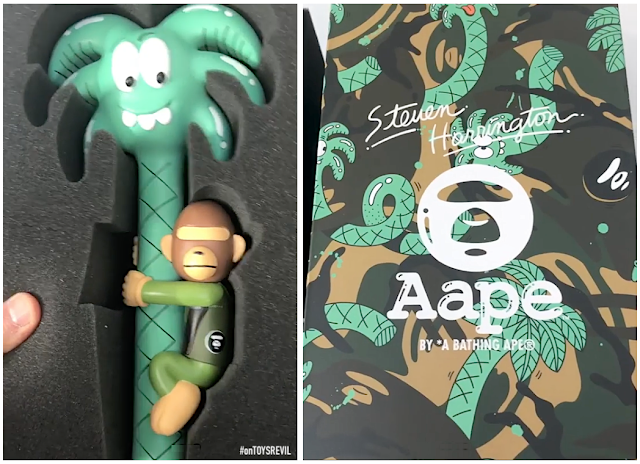 No online availability details mentioned as yet tho... Scroll to the bottom for embedded video unboxing from @s_harrington (Swipe IG image to view)... don't worry, I've some screen grabs for ya! AAPE *By A Bathing Ape®. 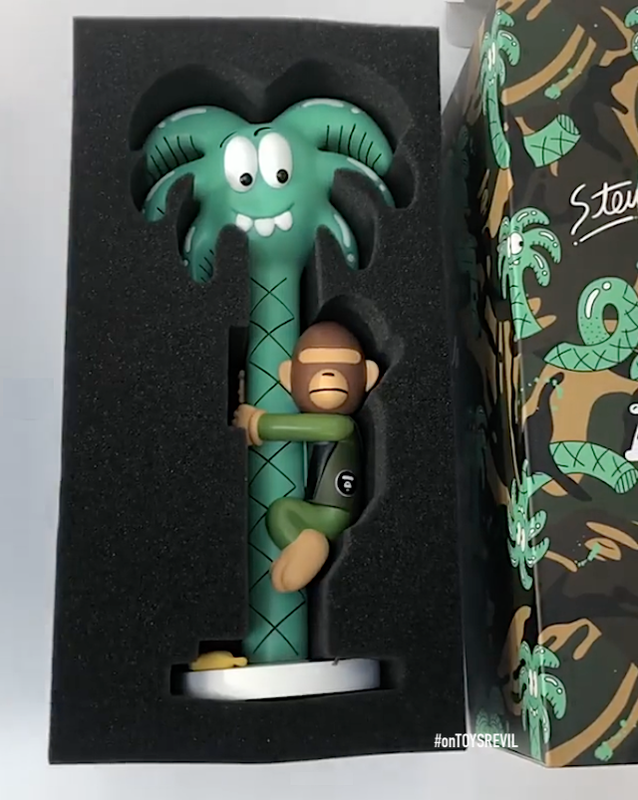 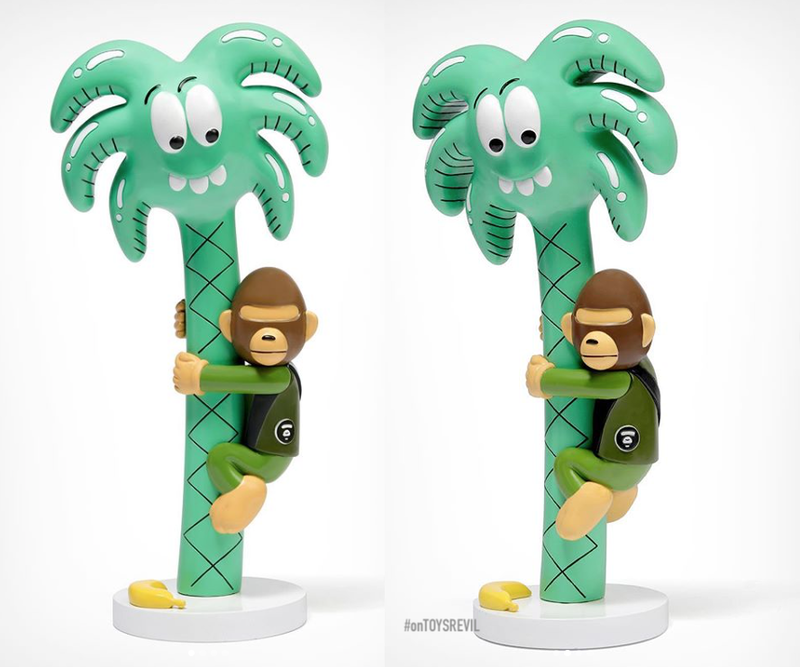 Limited sculpture edition of 300 pieces, 11 inches tall, packaged in signature camo-patterned AAPE box @aapestore Releasing tomorrow at ComplexCon in Long Beach. Sculpture created in collaboration with @toyqube !